These days, electronic packaging is more than just a neat rectangular box with some holes drilled for input and output cables. Electronics are sleeker with uniquely-shaped packaging, and your PCB needs to fit into tight clearances. Whether it is through design optimization with collaboration between design engineers and mechanical engineering, or through a production process with strong inventory management and verification software, you may have optimization problems in your manufacturing process. With design variables in multi-objective optimization, you may want to keep track of spare as a finite element in your manufacturing process. Before you move into flow simulation, imagining your virtual factory, or high-speed machining. Bringing new products to market with that familiar look and feel that people expect takes collaboration between mechanical and electronics designers. 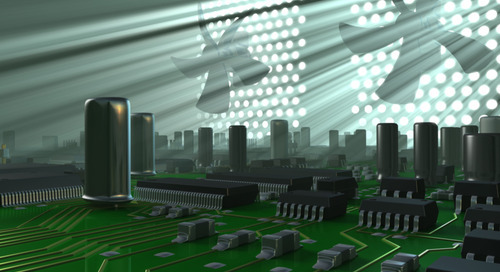 Most PCB design software platforms still silo mechanical designers and electrical designers into separate camps. These software packages already separate tools into different programs, forcing you to switch between multiple modules with different workflows just to finish basic design tasks. 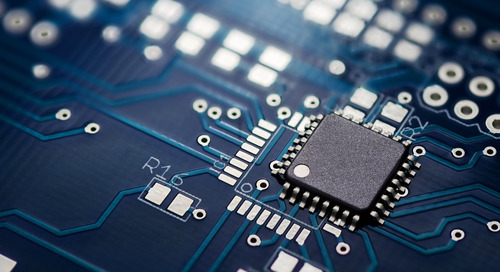 As PCBs and the devices they inhabit become more complex, mechanical and electrical designers have to work in closer collaboration in order to produce new products. 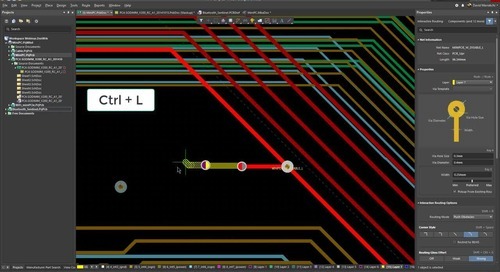 Despite the increased collaboration between mechanical and electrical designers, many software platforms still separate these capabilities into different software modules. This can make collaboration between designers difficult and forces design of a new product to proceed incrementally and sequentially. A platform that can unify MCAD and ECAD can streamline design and improve productivity, allowing teams to bring new products to market on a tighter schedule. 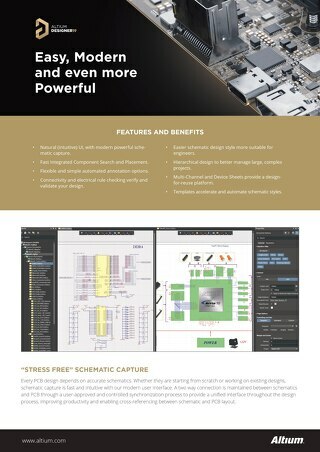 Great design software has the power to bring together contributions from mechanical and electrical designers. 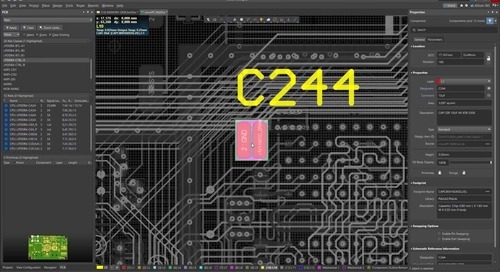 Most PCB design software still segments ECAD and MCAD design software within separate modules, making collaboration between mechanical and electronics designers very difficult. Enforcing collaboration in this environment takes ad-hoc management strategies and multiple software programs with incompatible file formats. The solution is a unified design software platform. Software that brings ECAD and MCAD capabilities into a single environment allows mechanical and electronics designers to work together on new products. If your software includes advanced features like component management and version control tools, you can ensure seamless collaboration between formerly separate design teams across your organization. Using an MCAD program for mechanical verification of PCBs, especially rigid-flex PCBs, doesn’t give you the ability to make critical design changes within the MCAD platform. 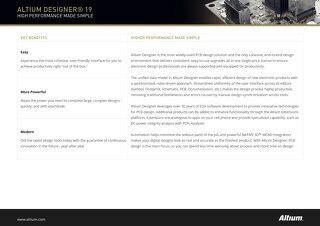 If you need change a component or some other design feature in order to meet your clearance requirements, you’ll have to make a incremental modifications in your PCB design software and check them in your MCAD software. Other PCB design platforms either lack 3D visualization tools, or they place them in an external module. 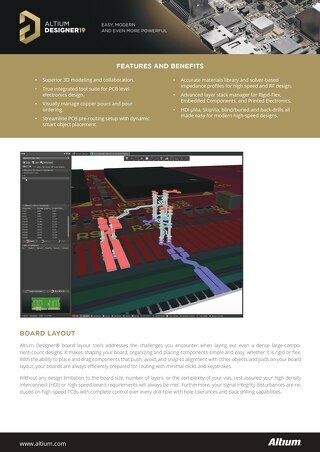 Platforms that lack any sort of 3D viewing and design tools force you to use something like SolidWorks to get a 3D view of your board. Rather than opening a 3D view of your device directly from your design software, you’ll have to export 3D CAD files of your device and import them into your 3D visualization tool. 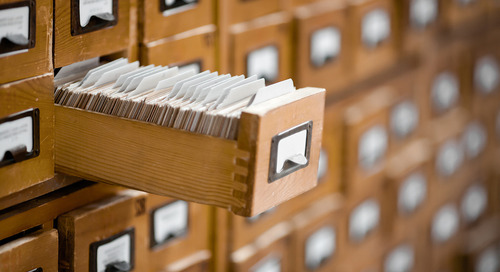 This is a great way to reduce productivity and put yourself at risk of file format errors. Other design platforms that offer a 3D viewing solution often do so in a separate module that has its own workflow. Now you’re forced to learn two separate workflows, one for design and another for visualization. 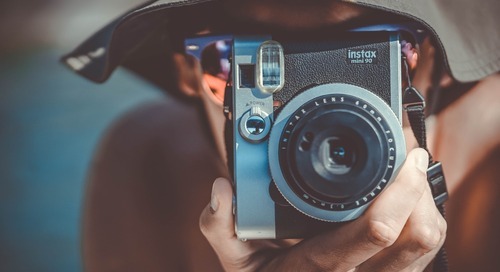 You should count yourself lucky if your 3D viewer can interface with your component and build an accurate 3D visualization of your device without errors. 3D tools are about more than just taking snapshots of your board for mechanical clearance. When you work with custom components, you’ll need to build a 3D model of your component for visualization. But when your design and mechanical verification tools are separated in different programs, you’re forced to adopt an ad-hoc workflow that reduces productivity and creates potential for translation errors. 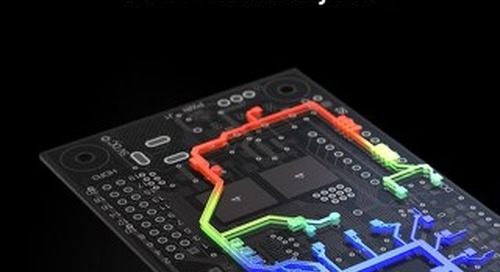 Unified design has changed the way PCB designers and engineers build electronic devices. Mechanical design and verification does not have to be siloed from electronic design, and a unified design platform unifies MCAD and ECAD into a single program. 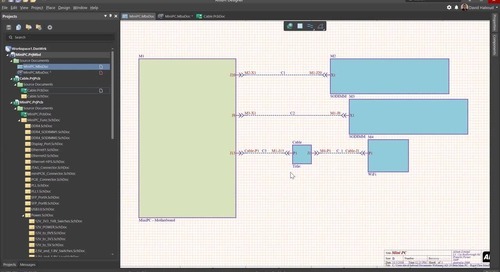 You can immediately open a 3D MCAD view of your design from your ECAD window, and the two tools use very similar workflows. 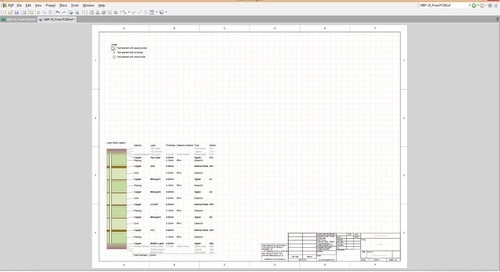 Unified design software also allows you to build 2D and 3D models of your custom components. The software will beautifully interface with your component libraries as all of these features were designed to work together. 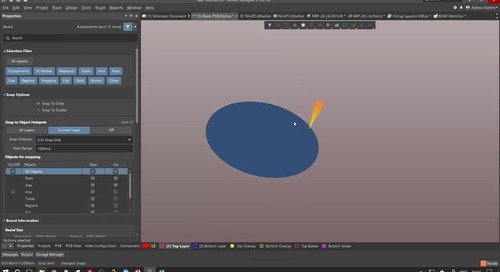 These unified tools make editing a 3D model for a proprietary component simple, and any edits to components easily synchronize with your layout, including your 3D layout. 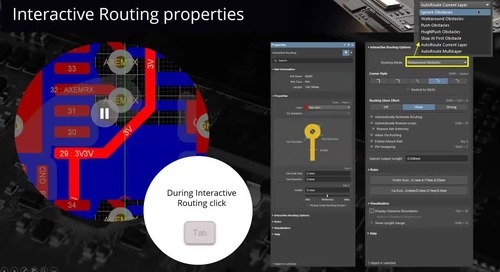 Grouping advanced CAD capabilities into a single package helps you ensure that your device will be production-ready and your finalized device will meet your functional requirements. 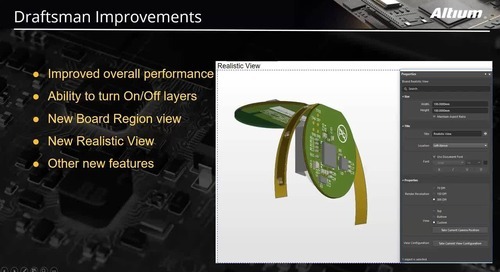 With rigid-flex boards, you can visualize how your device bends and conforms to your packaging. You can do the same with rigid boards or multi-board devices. Once you are ready to move to production, you can generate all your critical deliverables for your manufacturer within a single software platform. 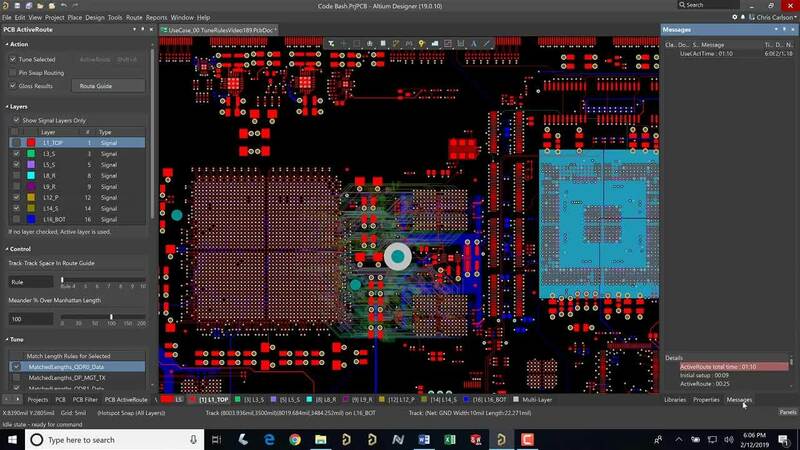 Altium Designer broke the PCB design mold by being the first platform to provide an integrated ECAD/MCAD tool to its users. This has set a new standard for designing advanced rigid-flex boards, odd-shaped boards, multi-board devices, and much more. Even if you still use an external MCAD tool like SolidWorks, data from these tools can still be used in the integrated ECAD/MCAD tool in Altium Designer. Working in a unified design environment synchronizes your design data across your design tools, reducing the chances of errors and ensuring that your entire organization has up-to-date information. You’ll be able to build 3D models for your custom components, and these models appear lifelike in your ECAD/MCAD tool. While mechanical verification is important, taking your device to production takes more than just ECAD/MCAD collaboration. With Altium Designer, your component libraries periodically update with the footprints, symbols, and supply chain information. The combination of these tools in a single interface helps you source your components and plan your manufacturing timeline, ensuring that you can stay within your manufacturing budget. 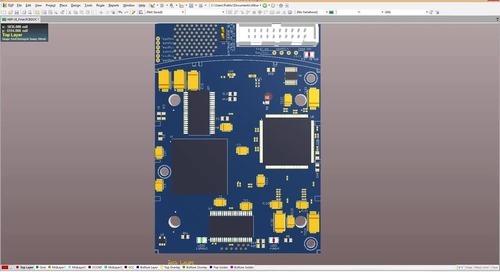 If you’re looking for a PCB design software platform that gives you the latest and greatest ECAD and MCAD tools in a single environment, then you need a PCB design package like Altium Designer. The CAD, component and data management, and simulation tools have set a new standard for the PCB design industry. 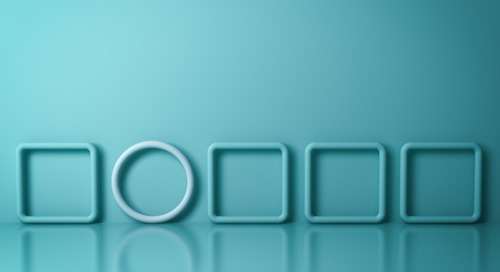 Every new piece of software comes with its own learning curve, and Altium wants you to be successful as you begin your dive into unified design. Altium gives you access to a thorough knowledge base, the AltiumLive forum, an extensive video , and webinars provided by industry experts. 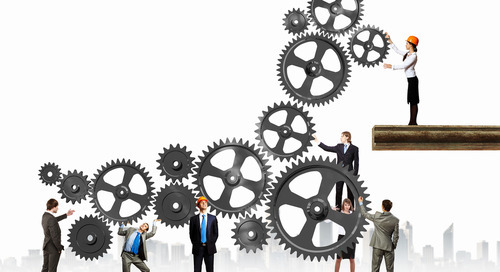 Altium knows that a strong support network is the key to success. 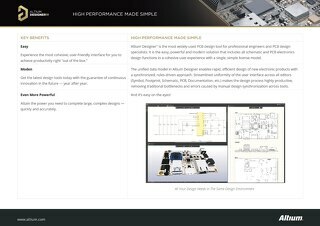 You can find out if Altium is right for you by downloading a free trial of the best PCB layout software. You’ll be able to try out the best design, simulation, and component management tools that the industry demands. 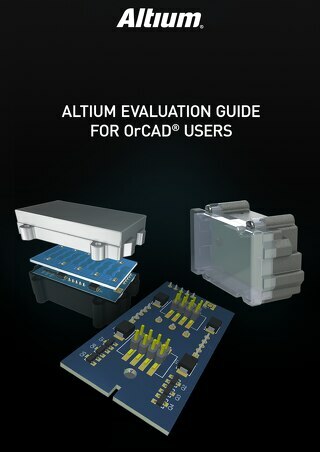 If you want to learn more about how Altium has changed the game through MCAD/ECAD integration, talk to an Altium expert today. 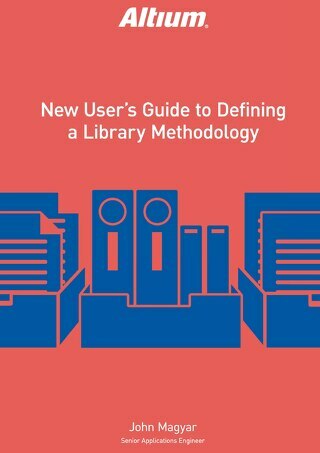 Your design tools will always stay current when you take advantage of frequent component library updates.